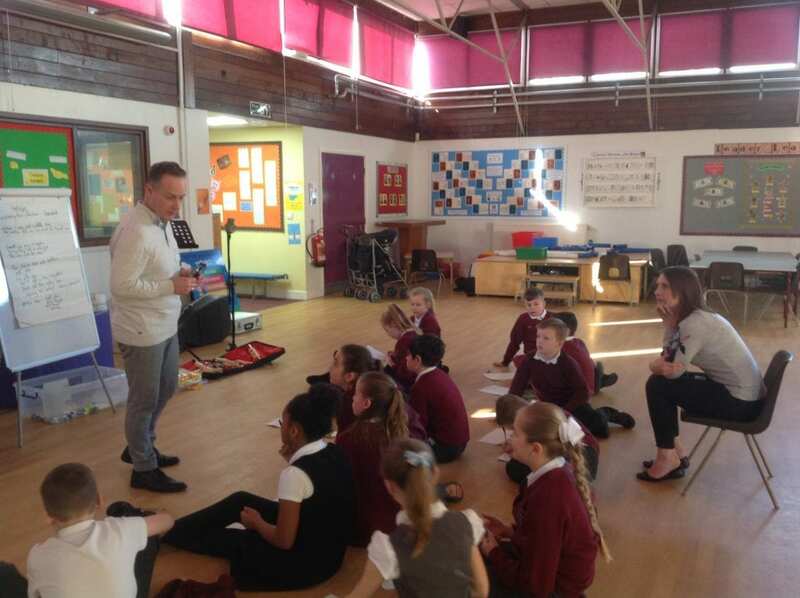 Today, Year 5 have been working with Gary and Naomi from the DLI. 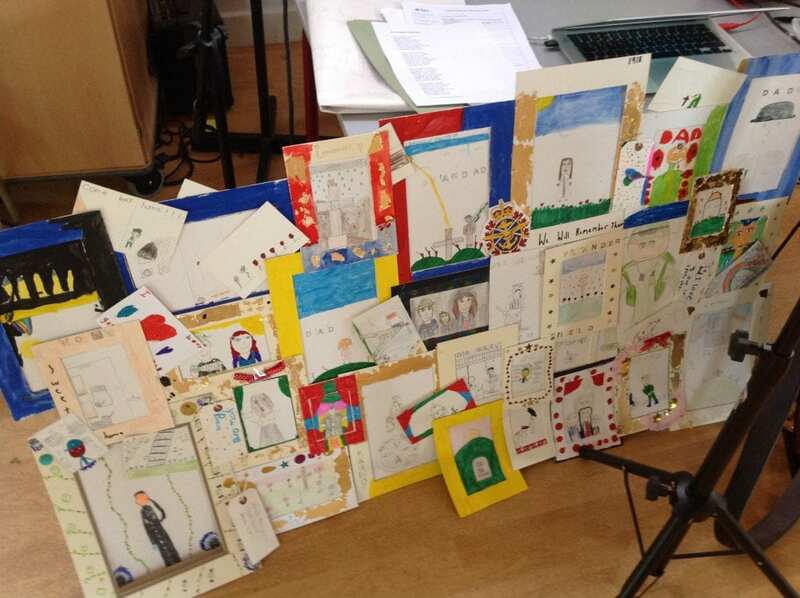 They produced art work, composed and sang their own songs and rounded the day off with a special performance alongside children from St.John’s. This workshop follows on from our focus on Remembrance at Christmas. 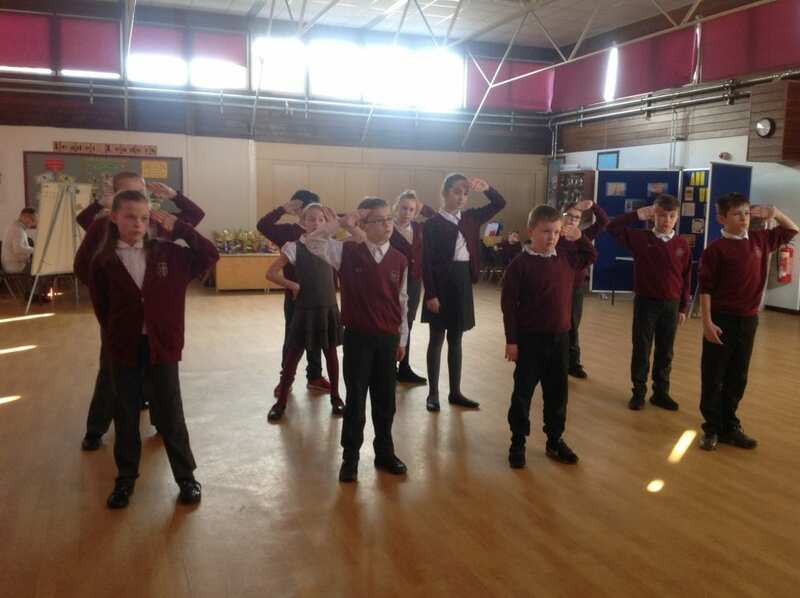 The children were very enthusiastic, thoughtful and inspired by the stories they have encountered around life in wartime. 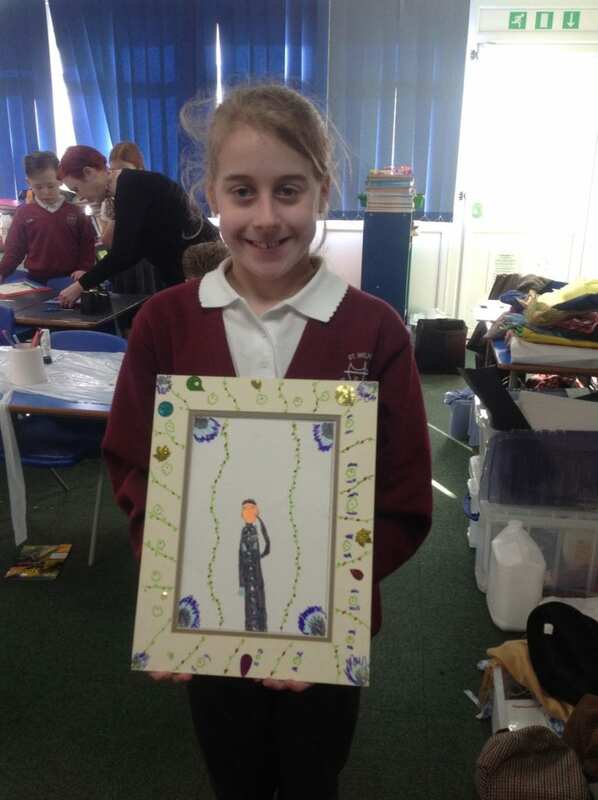 Have a look at a few of our pictures to see what they got up to.